YOU’RE INVITED TO A CLASSY HOE DOWN FOR A CAUSE! Button up that flannel and throw on your cowboy hat for our third annual Boots & Barrels event. If y’all are down for a good time, then you really can’t miss out. Whether you’re a horse-lover, a beer- and wine- lover, or a food-lover, we’ve got a lineup that’ll keep you hootin’ and hollerin’ all night. Registration now open! Our hallmark therapeutic riding program - inclusive to people of all abilities – is now accepting applications. 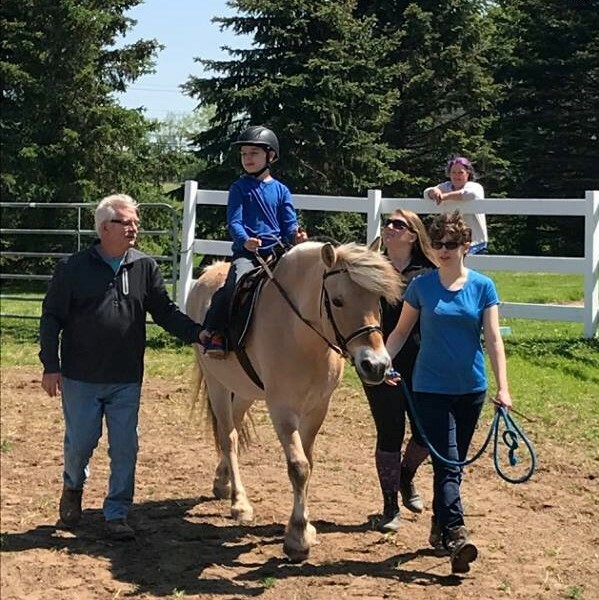 Therapeutic riding is for children and adults and enriches a person's physical, emotional, spiritual and mental well-being, while also building confidence and self-esteem. Registration now open! 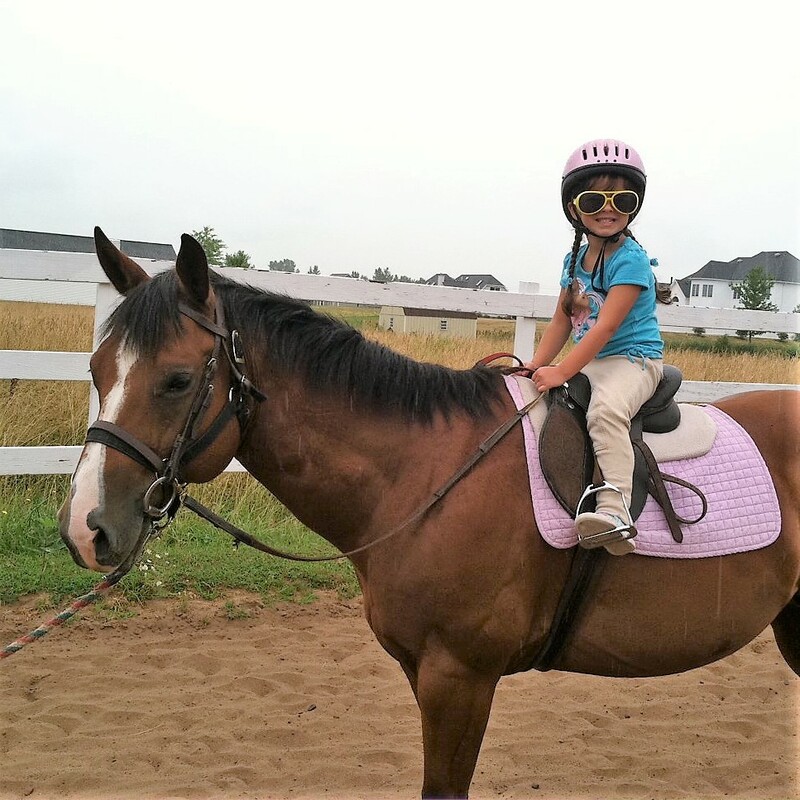 For children who have never had the opportunity to experience horseback riding. Ask for more information about beginning lessons for youth. The continued success of the therapeutic horsemanship program relies heavily on volunteers, which help to run lessons year-round. Riders may require as many as three people to assist them – one “side walker” on each side of the horse and one “horse leader” responsible for guiding the equine. Experience is not required. All necessary training is provided. To download the NEW volunteer packet, click HERE. To download the RETURNING volunteer packet, click HERE.